If any Twitter account, whether active or inactive, is using your registered trademark as its username, you may be able to obtain rights to that username. Check the Trademark Policy for what counts as a violation. Then you can report a trademark issue. What if you don’t have a trademark? You can request access to an inactive Twitter username if you have some kind of a right to use it, because it is your name, your brand name, or something else you can show Twitter to make a case for why you should be granted that username. Follow these instructions by Richard Lazazzera for How to Claim an Inactive Twitter Username. 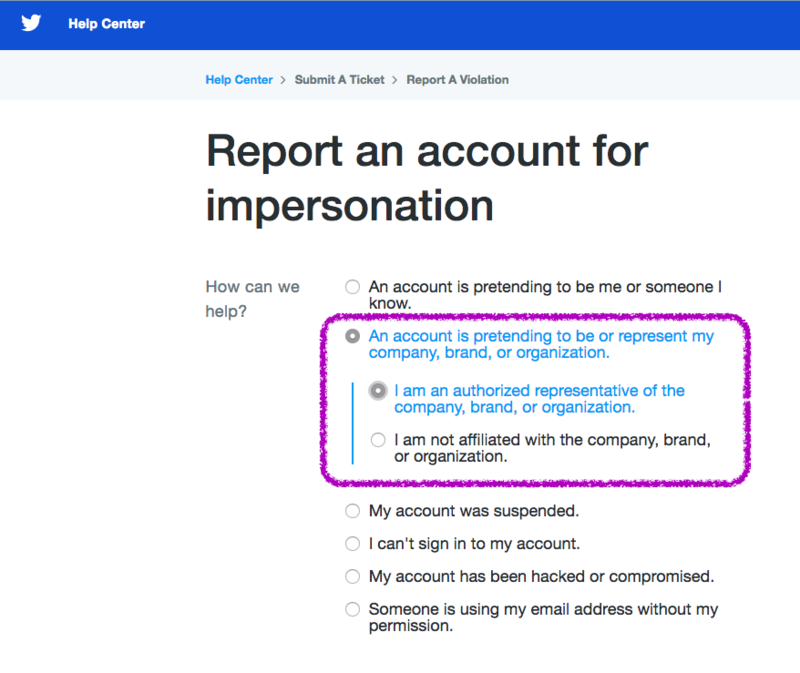 Even though there isn’t a specific form for claiming an inactive username, the process for reporting a Twitter username for impersonation will suffice. We have received your report on the impersonation of someone you represent on Twitter. First, we need to confirm that you are authorized to represent this individual. Below you’ll find instructions and a link you can use to upload copies of documentary proof. Then we’ll review and process your report. We can’t review your report until the documentation is received. In order to confirm that you are authorized to represent this individual, please review the instructions below and upload the requested documentation. Please make sure to upload a legible copy so we can review the full name and photo on the ID. This information will be kept confidential and your documentation will be deleted. * A copy of the impersonated individual’s valid government-issued photo ID (e.g., driver’s license, passport). * If you are claiming impersonation against an account that is not using the individual’s legal name, you will need to include documentary evidence that the legal name is connected to the name you are reporting (i.e., proof of registration of the trade name or pseudonym). * Documentation stating that you have authority to act on the impersonated individual’s behalf (e.g., agent’s agreement, power of attorney, etc.). * A copy of your valid government-issued photo ID (e.g., driver’s license, passport). * A copy of your business card. 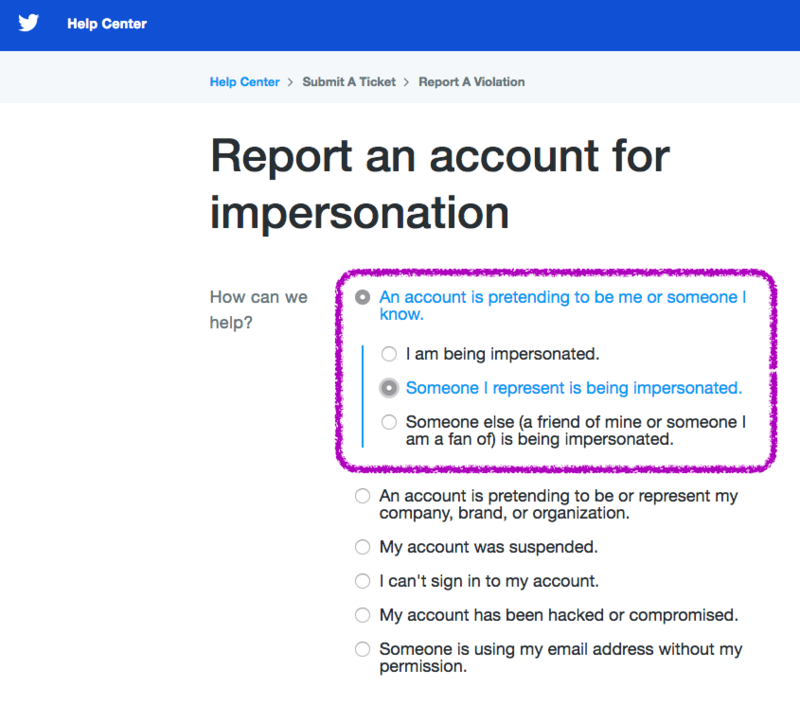 The account you have reported does not violate our impersonation policy, but it is currently inactive. We can release this username for your brand’s use by transferring the username to a Twitter account that you manage. We can either rename an account you currently have or transfer the username to a new placeholder account that you create. To proceed with the transfer, simply reply to this email with the username of the account you want renamed with the requested username. This could be an existing Twitter account that you want renamed or a new placeholder account (for example, twitter.com/temp123 or @temp123). Once we receive the username for the existing account you want renamed or placeholder account, we will apply the requested username to it. A username transfer only changes the username of your account. 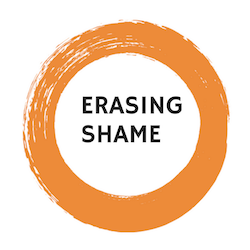 All the existing content on your existing or placeholder account (followers, Tweets) will remain intact. Similarly, a username change will not affect your existing followers, direct messages, or @replies. Your followers will simply see a new username next to your picture when you Tweet. Since other users will need to @mention and message you at your new username, you may find it helpful to post a Tweet to let your followers know that you’ve selected a new username. After the transfer, your previous or temporary placeholder username will be released immediately for use by other accounts. Thanks for bringing this to our attention. We’ve now associated the username with the account you specified. If you’re using email addresses from your official company domain, please be sure the accounts are registered with emails at that domain. This makes it much easier to assist you if you lose access to any of your accounts in the future. Hope this information is helpful to you. May the odds be ever in your favor. How to turn off Google Smarts in Chrome browser? I used this company bringmebackthoros and they got an account for me that was sitting inactive. Had to pay but it wasn’t that bad.